The various technological advancements have redefined the life of people in various ways. One such advancement that is the latest addition in this respect is cryptocurrencies. 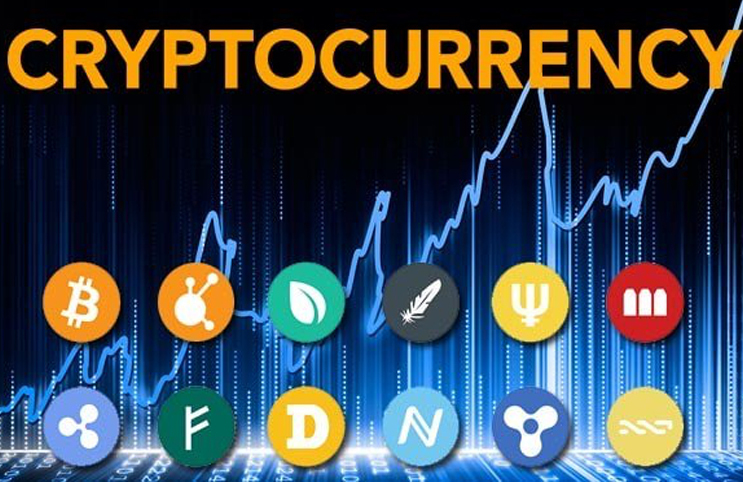 Cryptocurrency is a digital currency, which has been designed in such a manner that it imposes security and obscurity in online money transactions. It makes use of cryptographic encryption to create currency as well as to verify the transactions. The new coins can be created with the help of mining process and the transactions are recorded in a public record, which is known as Transaction Block Chain. Cryptocurrency has been evolved for the virtual world of the internet and comprises the process of transforming readable information into a code, which cannot be cracked by anyone. This feature makes it easy to track purchases and transfers involving the money. Cryptography, which aims at providing a secure communication, has evolved in this digital era, merged with computer science and mathematical theories. That’s why it can be used to secure not only data and communication but also the transfer of money transfers using the internet. You need to have a digital wallet, where you can store the currency. Use of the wallet to generate unique public addresses, through which you can receive the currency. Make use of public addresses to transfer the funds.